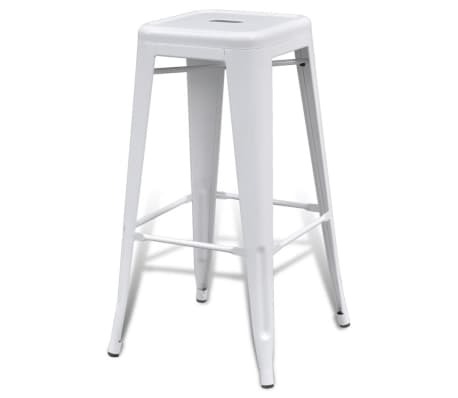 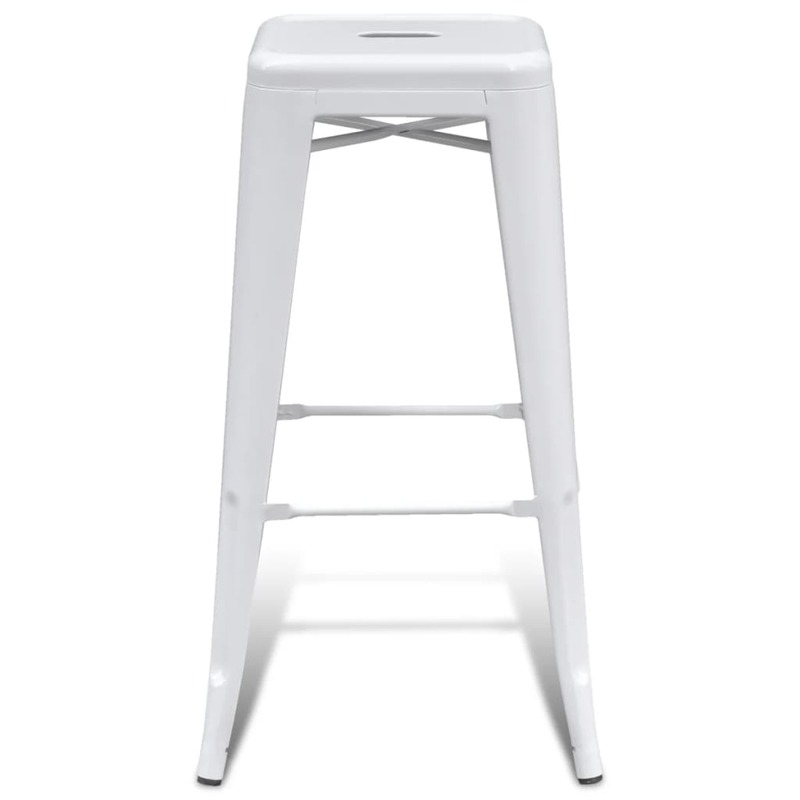 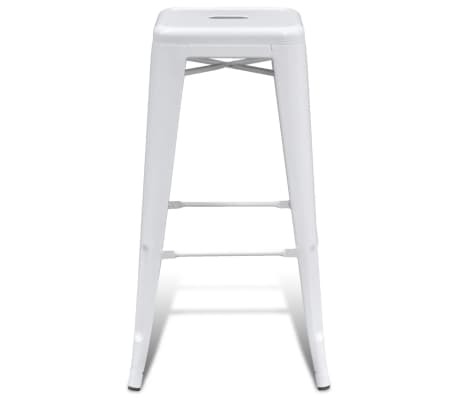 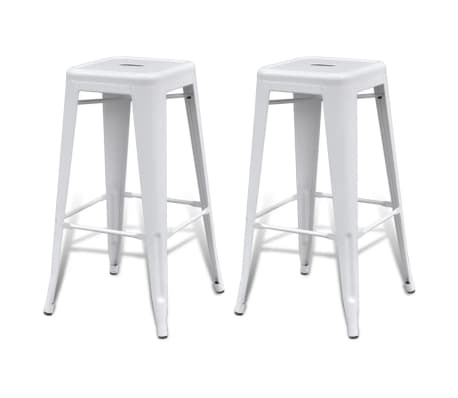 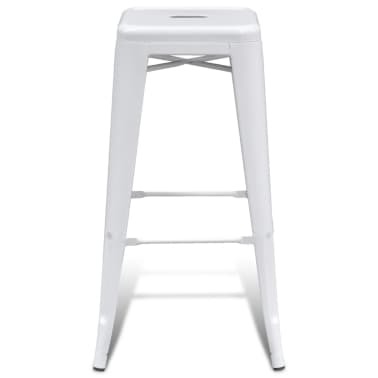 This 2-piece bar stool set, featuring a neat and simple design, will surely bring you seating comfort. 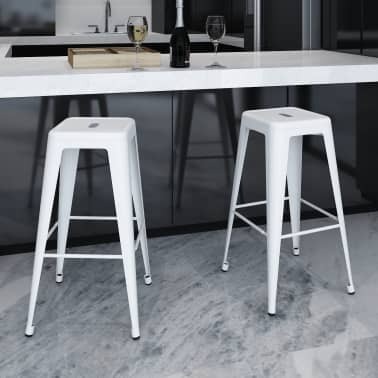 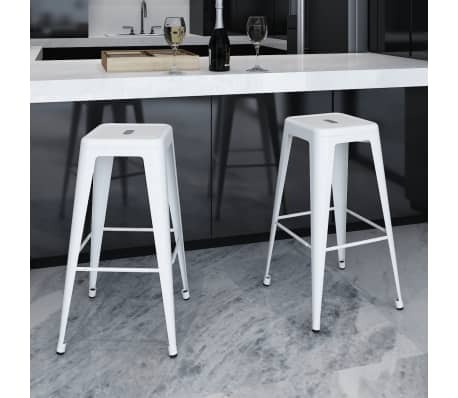 The immaculate bar stools speak for themselves regardless of style, comfort or minimalism which are all key ingredients to a perfect home. 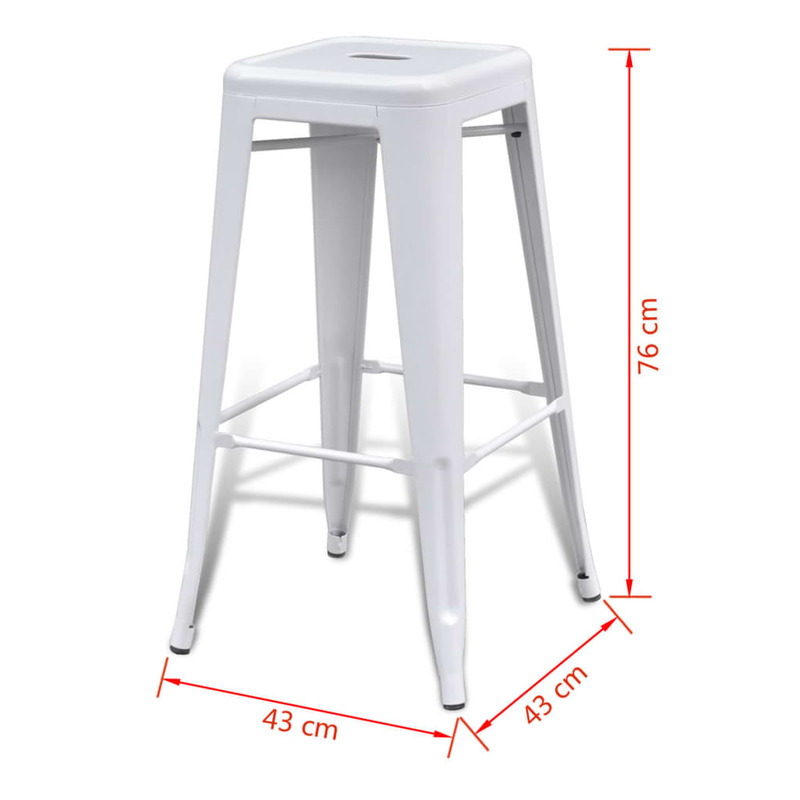 Without a backrest, you can sit on the bar stool facing any side, giving you the flexibility to chat with your friends from any position. 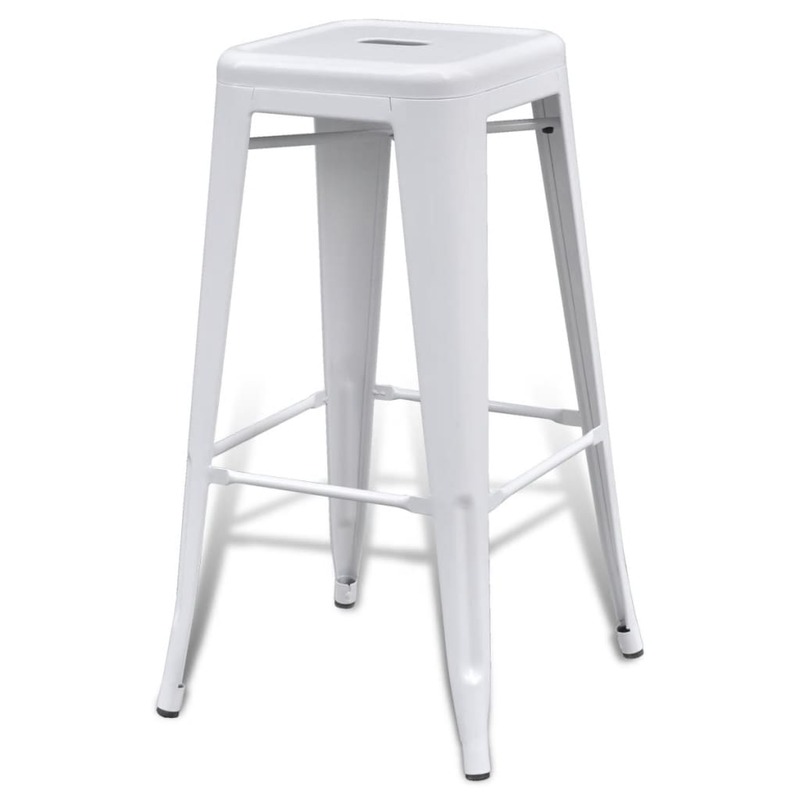 The stylish and simple steel structure is sturdy while the built-in footrests on all sides add additional seating enjoyment. 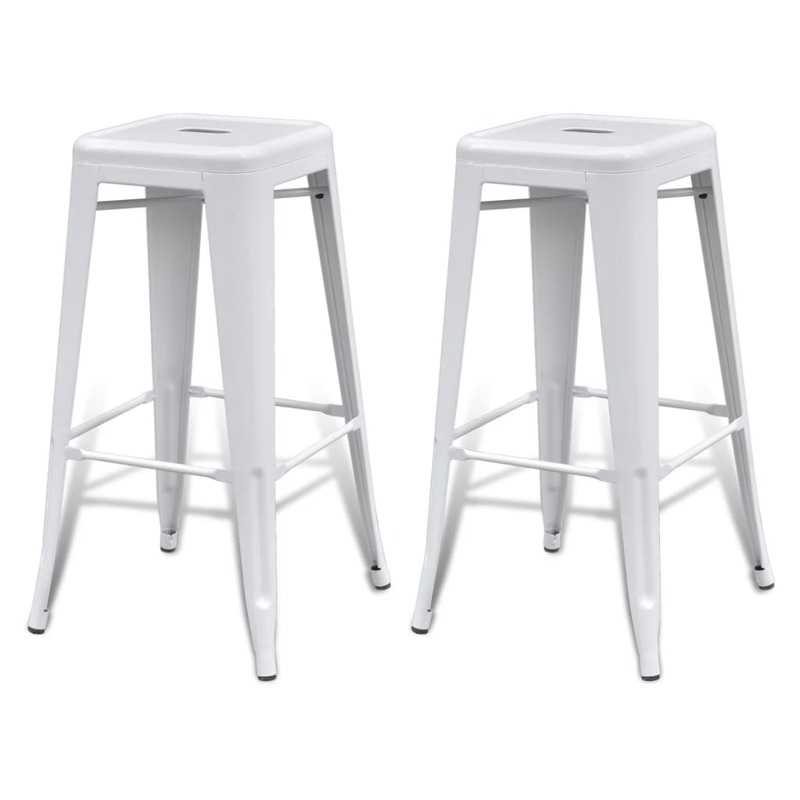 Thanks to the modern design, this high-quality bar stool set will adapt to any home decor. Impress your friends at the next home party! 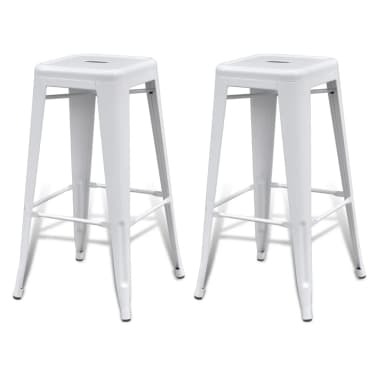 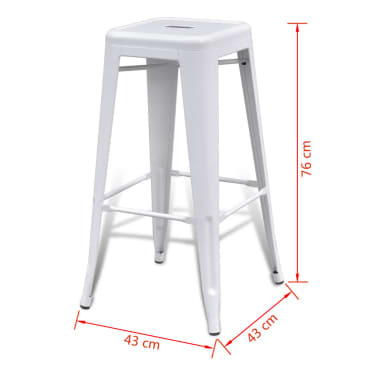 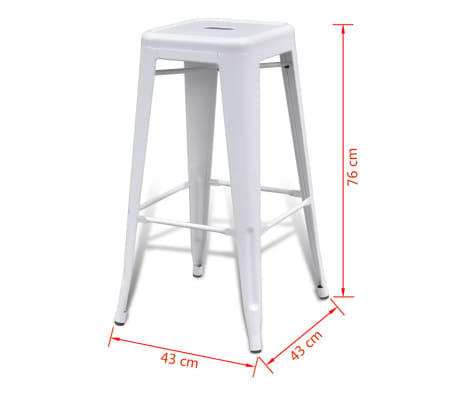 Delivery includes 2 bar stools.